Were you aware that Acer made phones? No? Well, apparently it does, and its latest has one of the biggest batteries we’ve ever seen on a smartphone. Acer is perhaps best known for building its relatively inexpensive Windows computers. Today, however, it took the wraps off of a new phablet, called the Liquid Zest Plus. The device comes with a 5.5-inch display with a resolution of 1,920 x 1,080 pixels, along with a 13-megapixel rear-facing camera with laser autofocus. The front-facing camera is 5MP. It also offers a MediaTek MT6735 processor, 2GB of RAM, and 16GB of internal storage. The device runs on Android 6.0 Marshmallow out of the box. That’s not too bad for a device that costs less than $250, but the real kicker isn’t any of those things — it’s the 5,000mAh battery. To put that in perspective, even the LG G5 only hits 4,000mAh, and that’s with a battery module that boosts its 2,800mAh battery by 1,200mAh. Other flagship batteries on the market include the Samsung Galaxy S7 (3,000mAh), the Galaxy S7 Edge (3,600mAh), the HTC 10 (3,000mAh), and the iPhone 6S Plus (2,750mAh). As you can see, a device with a 5,000mAh battery is no small feat. 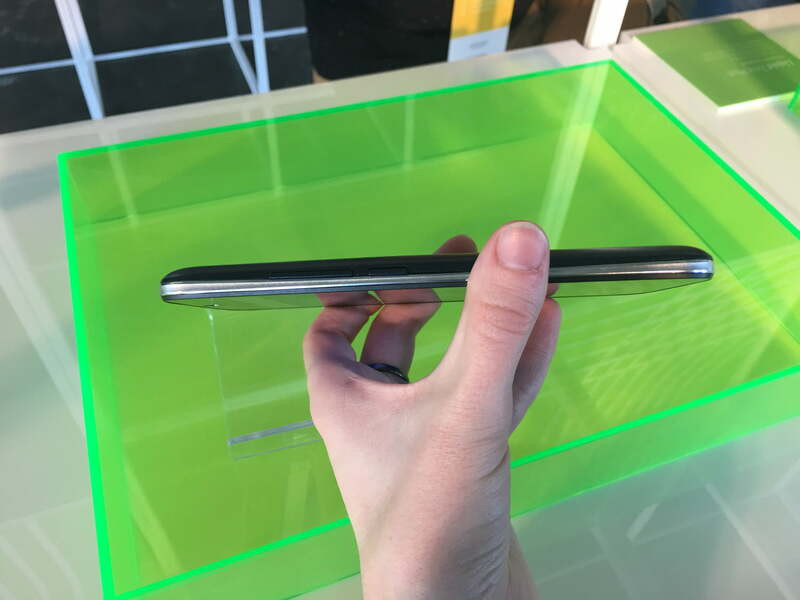 According to Acer, the device will last two days, however with such a massive battery it’s possible that Acer is just trying to lower expectations, and that it will in fact last much longer. Sure, you probably won’t get blazingly fast performance from the device, but hey, at least it will last ages. Of course, the 5,000mAh battery in the Liquid Zest Plus doesn’t even shine a light to the Oukitel K10000, which reportedly features a 10,000mAh battery. Still, as a device from a well-known brand that isn’t overly thick, the Liquid Zest Plus ain’t too bad at all. You can't take a selfie with the world's largest single disk radio telescope anymore, as the Chinese government has banned everything from smartphones to digital cameras in the surrounding five-kilometer area.